In God’s own country and regarded as an eye-catching place of majestic beauty, is this ±175 Ha natural paradise called “Gethlane Lodge” and Game Reserve. Gethlane Lodge is truly a unique slice of heart-stirring and romantic Africa. 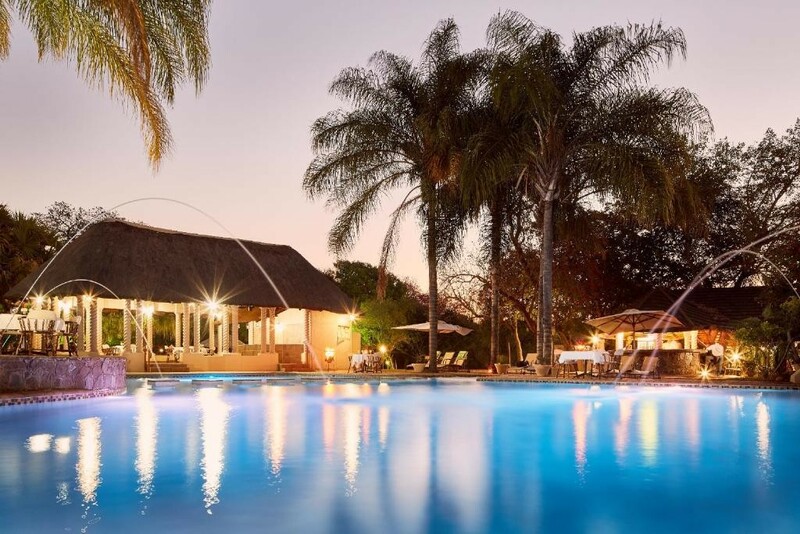 The Lodge that accommodates also a conference centre is situated in Burgersfort, within the Lydenburg District forming part of the Limpopo Province. A buyer that has the connection to nature and the tranquillity of the African bushveld, will call it his or her own, when attending the property auction, which is taking place in Sandton, Gauteng on 24 April 2018. Property specialists In2assets has secured the property together with all movable assets that are needed to continue with the hospitality operation for auction. Gethlane Lodge is an estate of unmatched value in the area, ± 17km south from Burgersfort in the Limpopo province. Gethlane Lodge has a stunning collection of revenue generating attractions and is well known tourist destination and within conference industry. Abundantly stocked tame game, with all manner of mammals, such as Eland, black Wildebeest, Zebra, Kudu, Springbok and Warthog, to name a few of the animals, are roaming freely on the estate, allowing visitors to have bush walks and watching the animals at waterholes and grassing planes. A conference centre that can seat up to 200 participants allows also all kind of functions such as weddings, team building exercises, product launches and training sessions. The lodging component consists of various types of accommodation units, allowing 220 guests to enjoy comfortable housing in a unique country style setting. Many other amenities such as Mini-Golf, Spa & Beauty treatments, Swimming Pool, Table Tennis Game drives and walks are available on a daily basis. In2assets MD, Hein Hattingh said the auction represents a great opportunity for a perceptive nature lover and black empowerment groups to take over a fully operational facility. Hattingh said cultivated biodiversity on real estate that was unfettered by land claims and bolstered by a strong community and social responsibility program, made it all the more appealing. The auction will be held in Sandton at 10th Floor Green Park Corner, 3 Lower Road, Morningside, Sandton 11h00 on the 24th April 2018. In2assets was established 6 years ago and specializes in the sale of retail, commercial & industrial and farms. For more information about In2assets and the Gethlane property visit www.in2assets.com or call Hein Hattingh on 083 639 0558.